Sarah Norris and Jonathan Bond have worked with a host of European partners to help build Q-Tales. This project aims to increase children’s engagement with the written word. At its heart is a demographic approach to curation that is needs-focussed and develops specific literacy skills. 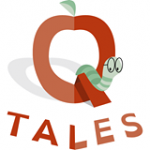 Q-Tales aspires to become the largest vertical approach in the European e-book and app industry by producing a complex quality book-based app that will make children’s books a more attractive play for publishers. In their work, Sarah (senior educational psychologist) and Jonathan (senior learning designer) helped to devise the curation strategy objectives that lie at the very heart of the project. Provide a way of rating the pedagogical quality of a product to ensure that it is appropriate for a given reader and that it helps to improve the literacy of that reader. Develop tools that will not only evaluate a product, but will also provide data metrics that users can access, understand and contribute – creating a virtuous circle. It’s been a fascinating pan-European project and promises to have a great impact on children’s literacy across Europe. 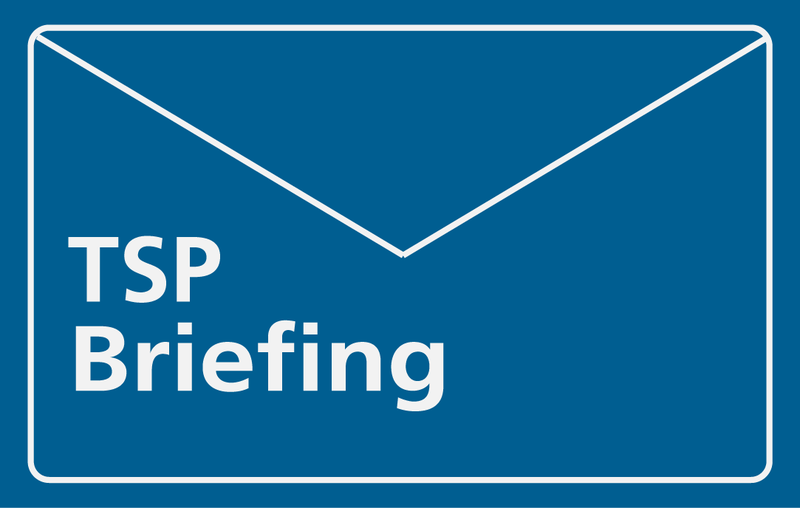 Editor’s note: Sarah is meeting with our EU partners in Krakow today (27 June 2016). While the recent EU referendum vote will have an impact on our involvement in this project, we are pleased to report that we will continue to support the project until such time as we are unable to do so.